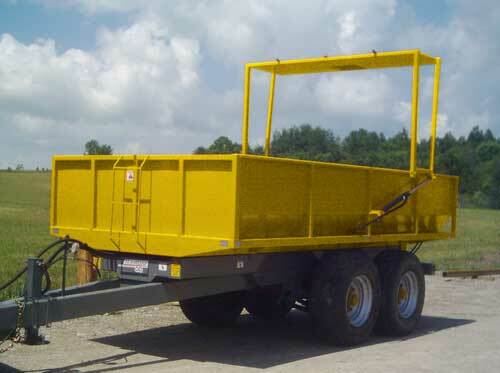 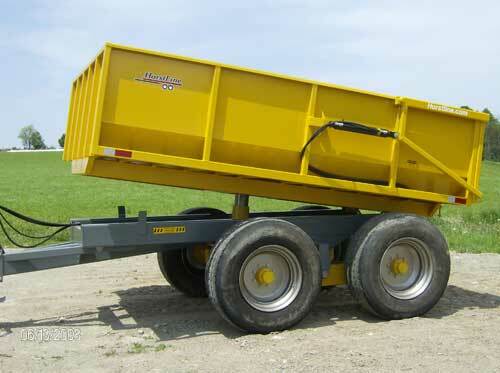 If you are looking for a tough trailer for odd jobs, the RX series is an excellent choice. 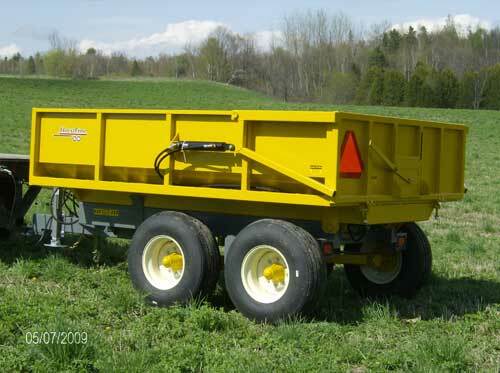 Whether you're picking rocks, hauling gravel, moving ground, removing old foundations, or clearing the fencerow, the RX models will give you excellent service in brutal conditions time after time. 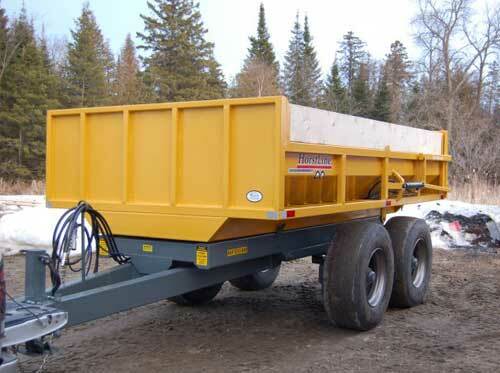 Do keep in mind that we consider trade-ins if you choose to upgrade from your current utility dumper.